CoolGlide - Spider Veins | Alan Kling, M.D. Millions of men and women around the world are affected by unwanted spider veins and discolorations. Removing these veins can make for a drastic aesthetic improvement and allow patients to have the beautiful, vein free legs they’ve always wanted! Spider veins are the presence of red or blue veins protruding outside the skin, most commonly found on the legs. These are often caused by heredity, hormone imbalances, sun exposure, aging and much more. These factors cause a type of blockage or clogging along veins causing them to be exposed and show through the skin. 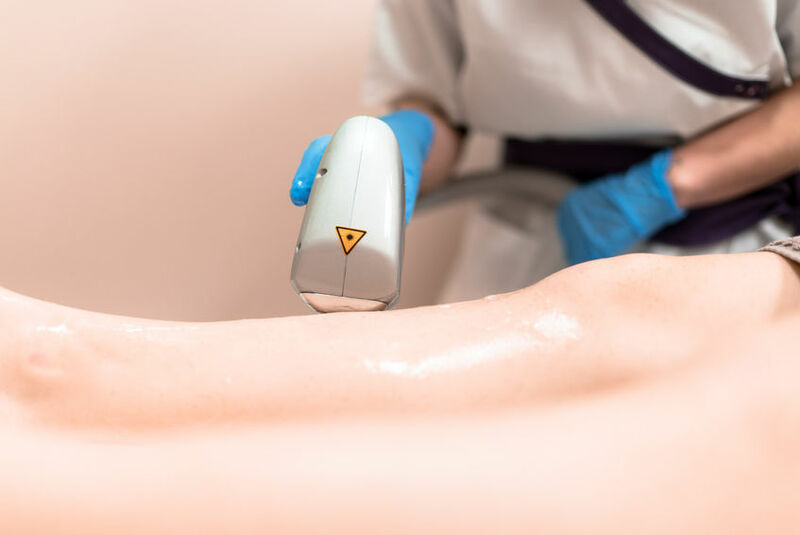 CoolGlide uses non-invasive laser technology to precisely send a beam of light energy directly into the skin, targeting each and every vein. The light energy is directly shot into the vein, breaking down the clogging along the blood vessel. The once clogged vein is then absorbed into the body and disappears from the skin’s surface. The CoolGlide system is relatively pain-free, most patients have compared the sensation of the laser to that of a light pinch. Who is the best candidate for spider vein removal with CoolGlide? 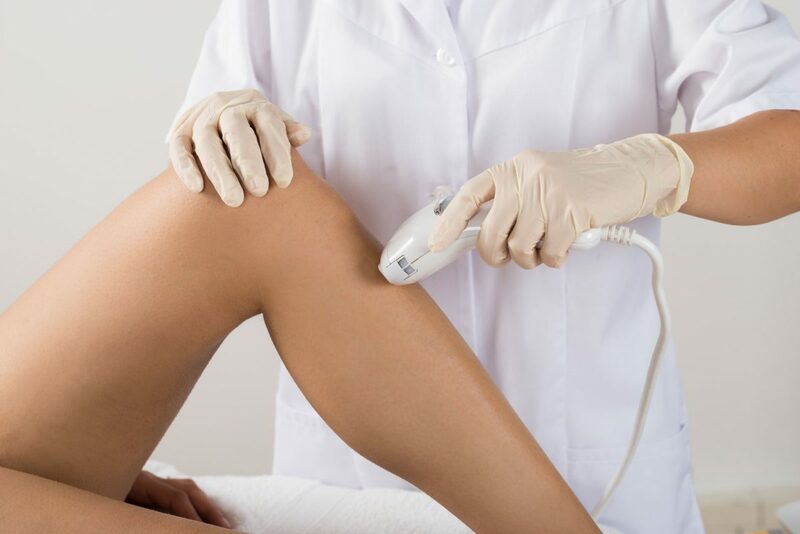 During your consult with Dr. Kling he will carefully examine your veins as well as going through your medical history to make sure you are eligible for spider vein removal with CoolGlide. Those who have protruding veins, that show past the skins surface are the best candidates for vein removal. Some veins, like larger, darker, varicose veins, may require more advanced treatments to remove as they could be signs of a much greater medical condition. For the best results, patients should typically undergo 2-3 treatments. However, darker more pronounced veins may require more treatments to eliminate. For the best results, patients are advised to avoid overexposure to sun and apply sunscreen daily. Generally side effects of the CoolGlide system are minimal, as it is fairly non-invasive. Patients can generally resume normal activities immediately, taking extra precautions to protect skin from the sun and harsh elements. However, you may have some bruising or redness in the area for the first few days after the procedure. Dr. Kling will advise you on any specific instructions if you exhibit any abnormal symptoms. It is very important to use sunscreen and avoid harsh cleansers as the skin will be quite tender for the following week or so after the procedure.